Let's visit China without a passport! 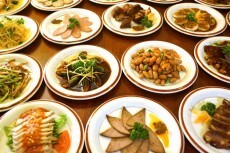 Want to taste traditional Peking Roast Duck…? 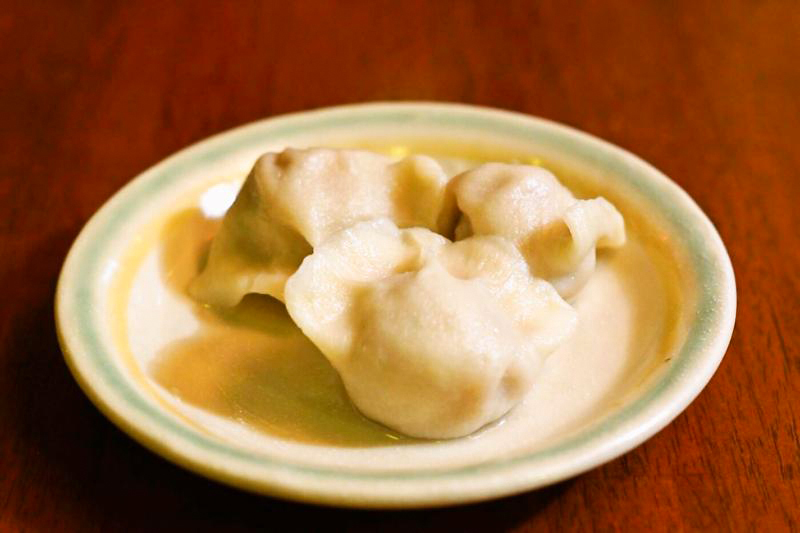 Now it is time to visit us Chinese Cafe 8! 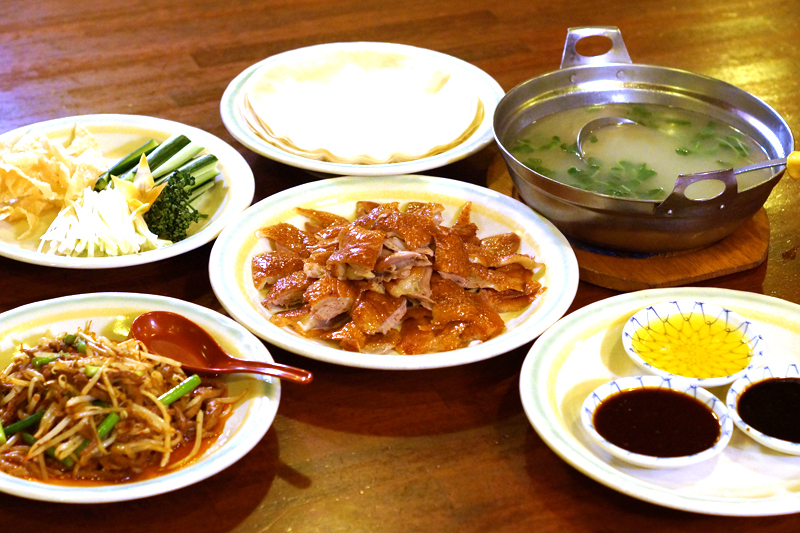 When people get together, Peking Duck should also be there! You can choose from dozens of tastes…3 pieces of them for JPY 150〜! Order a lot to find your favorite one! For beginners, we recommend to try Chinese chives and Chinese cabbage. For starters, each branch has its original dishes. Let’s visit us to find them!